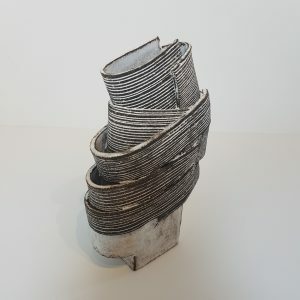 Bronwen Grieves has been quietly and prolifically developing and refining her ideas and process over a 30 year period. 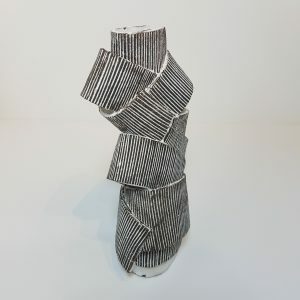 Her works strive to balance structure with fluidity, using organic and inorganic forms as a reference point. 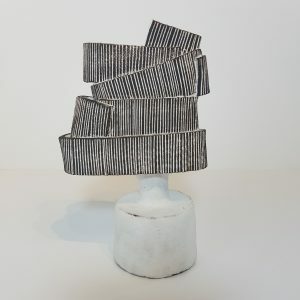 Largely self-taught, she builds and fires all her work in her garden studio in Nottingham. 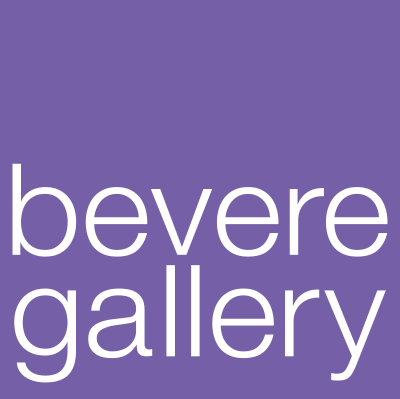 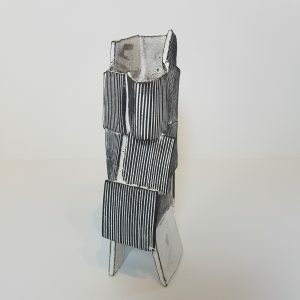 Her work is informed by her extensive collection of mid century modernist objects and her passion for gardening. 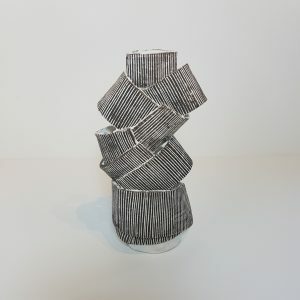 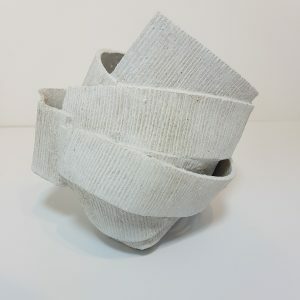 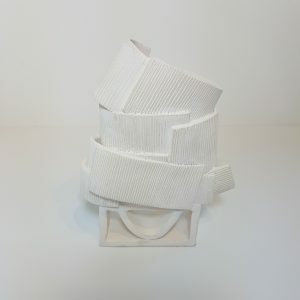 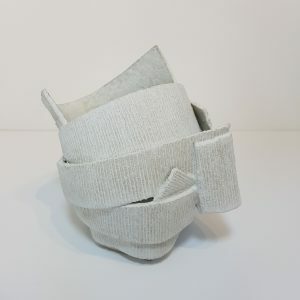 As a ceramist she has been developing her craft using flat coils which are incised with horizontal or vertical lines before being fixed together. 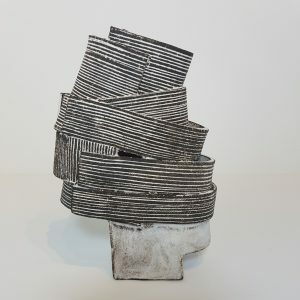 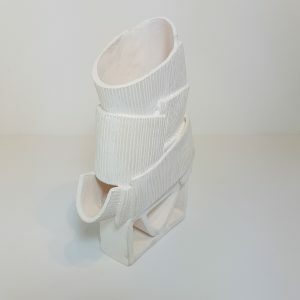 She builds her pieces using grogged stoneware primarily in black and white; glaze is used sparingly, often limited to slips which are partially rubbed away to reveal the texture and colour beneath. 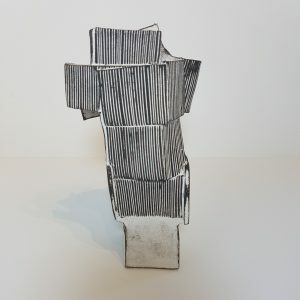 Bronwen’s work has never been shown publicly until 2018.